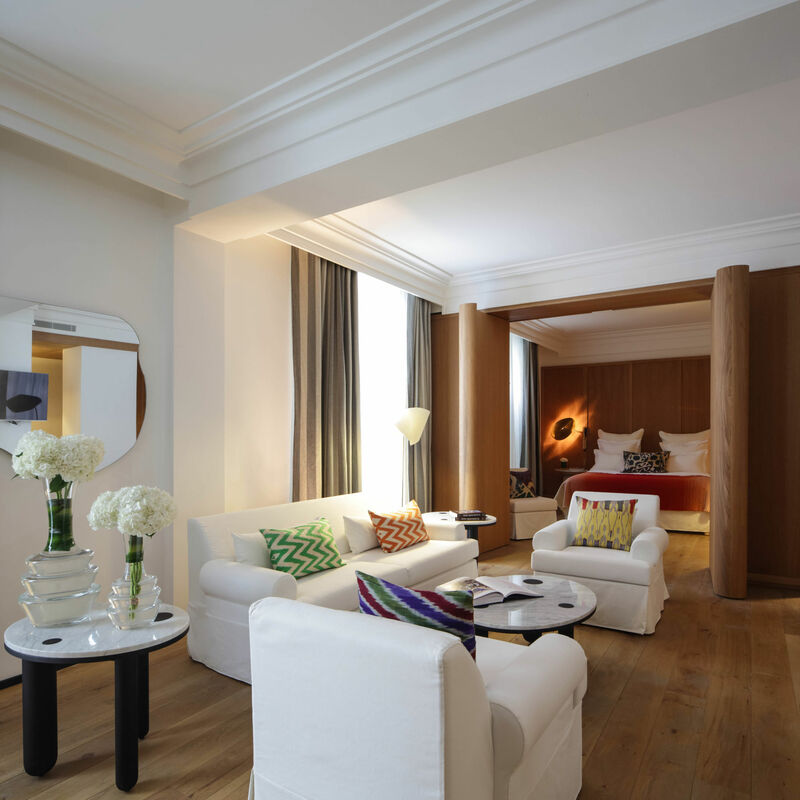 A classic Hotel with a modern twist. 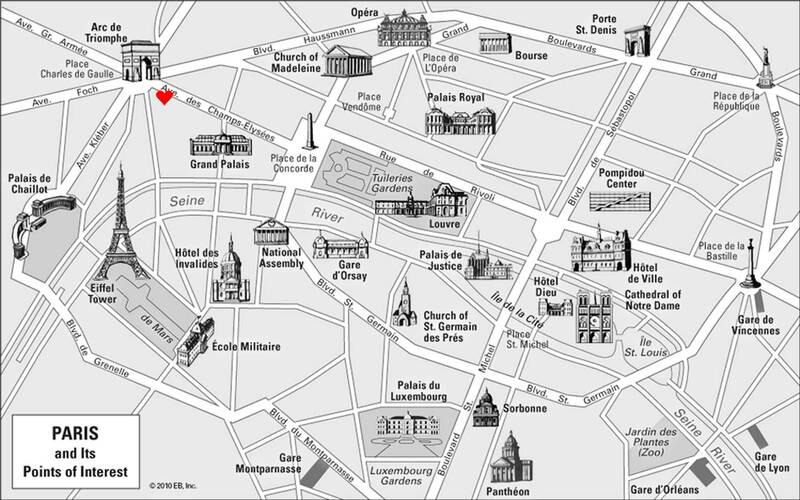 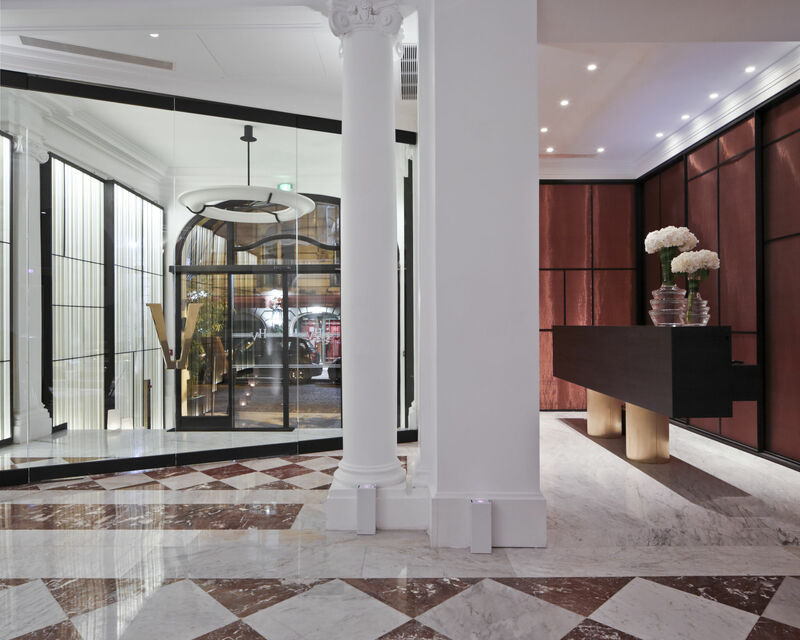 The hôtel Vernet is a sumptuous Parisian building in the legendary and true « Haussmann » style. 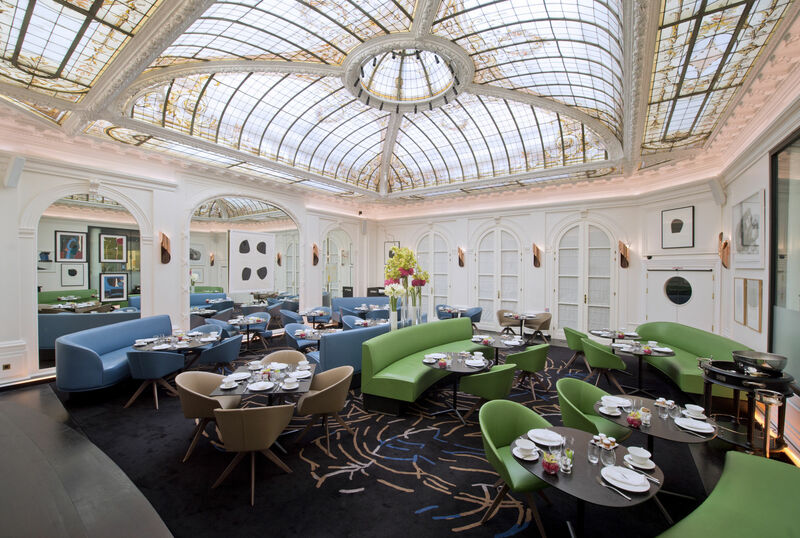 An institution which has seen centuries of change, situated in just about the most perfect location, between the Golden Triangle of Paris and the Place de l’Etoile on the Champs-Elysées. 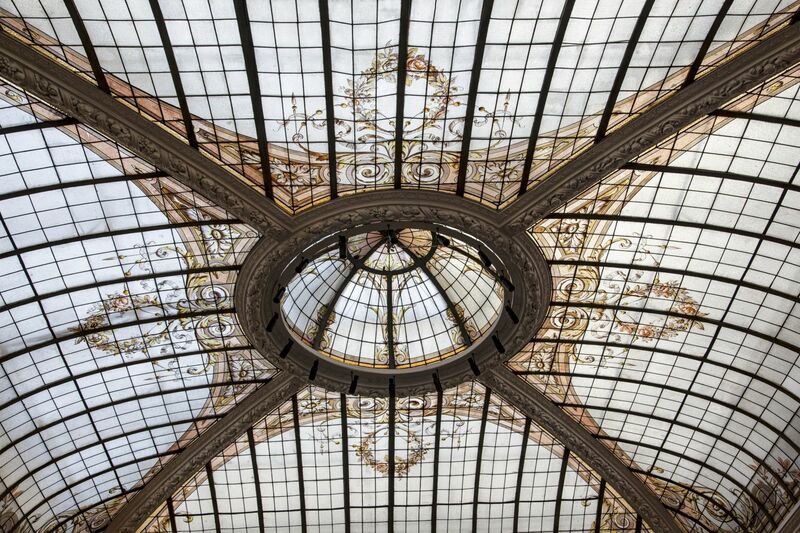 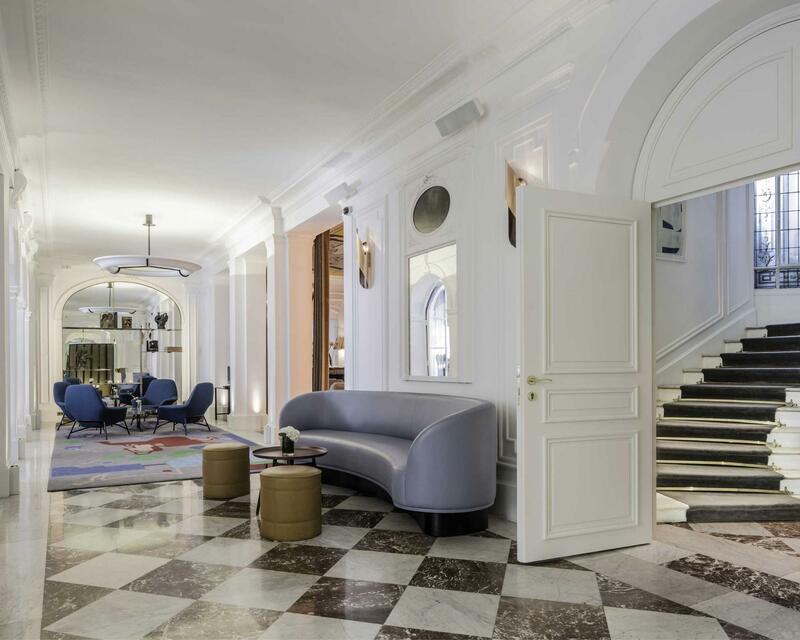 The Hotel Vernet celebrates its 100th birthday by entering the age of modernity. 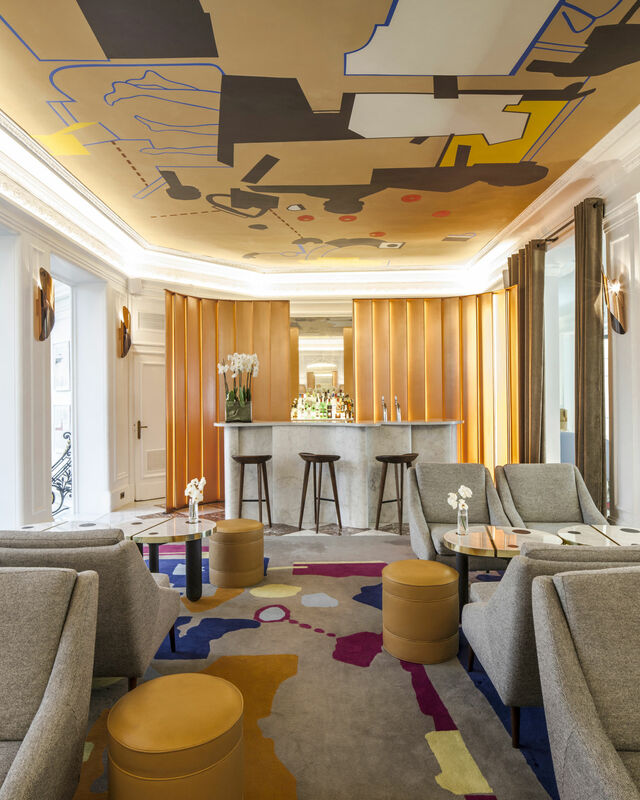 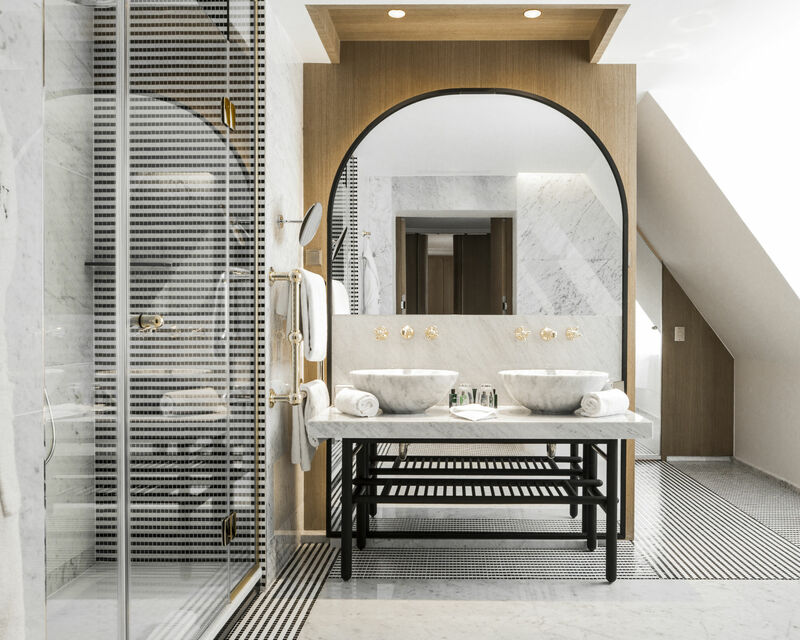 Entirely renovated and refurbished in 2015, the Hotel Vernet revives the tradition of the great Parisian establishments of the chic 8e arrondissement of Paris by offering itself the distinction of a contemporary interior created by Interior designer François Champsaur, who pays tribute to Parisian elegance and French craftsmanship. 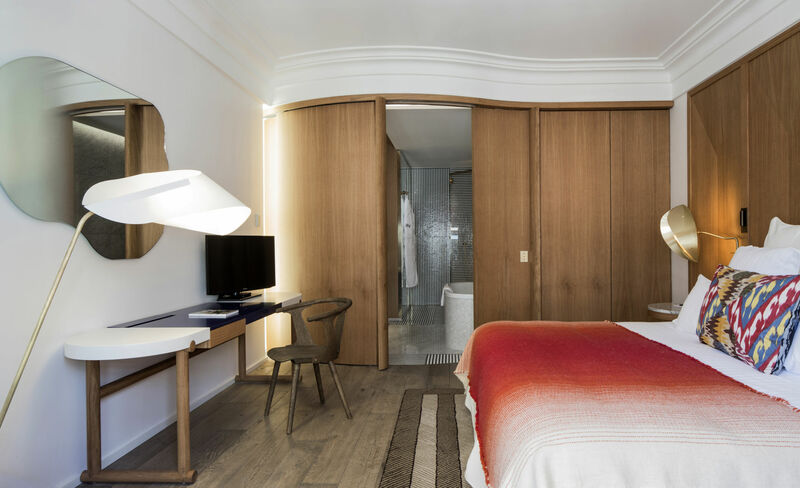 5-Star boutique hotel in a true classic Haussman style with a modern twist, near Place de l‘Etoile and the Champs-Elysées.